Are Spiders Really The Pests? Spiders are classified as arachnids. These eight-legged creature have two body parts, and no wings or antennae. Two types of spiders exist: those that thrive in damp areas like basements, crawl spaces and those that like warm, dry, areas. Basically, spiders feed on insects, small spiders and other kinds of prey they can subdue. Spiders produce firm and elastic silk that is used to spin webs. The shapes and sizes of the webs vary from species to species. Some webs are fairly orderly looking while others are haphazard and messy. Female spiders lay eggs from which spider-lings emerge. A series of molts occur for the spider-lings to become mature adults. During mating, male spiders perform elaborate dances to woo their partners. However, the process becomes deadly when female spiders later feed on the male spiders. A study done on spiders shows great deals of spiders have very poor vision. Contrary to this however the jumping spider has exceptionally clear vision. Spiders do not have chewing abilities but use digestive enzymes in their saliva to kill prey before consuming it. When they have killed their prey, they consume it in small amounts as their stomachs are quite narrow. Spiders often enter our homes looking for prey. They enter through cracks or open poorly screened doors and windows. Some may get in by accidentally hitchhiking in boxes or outdoor items brought in our homes. They often camp on the walls in our homes. Naturally, homeowners hire pest control services to get rid of spiders oblivious of how useful they are. 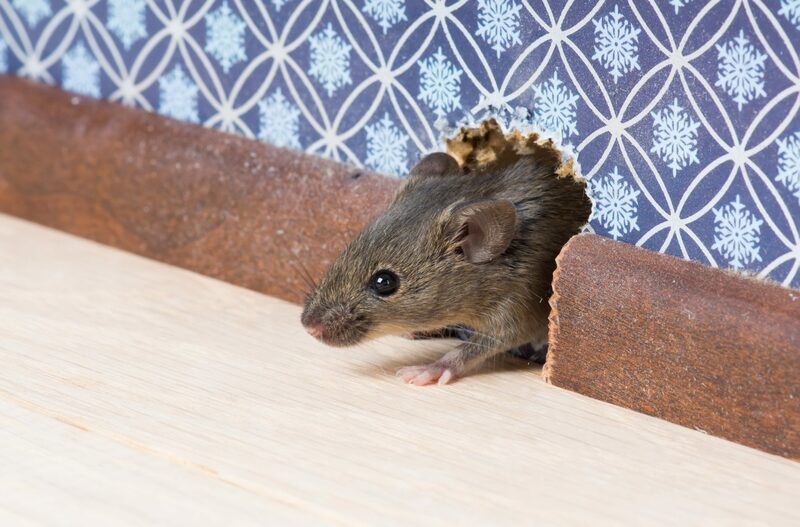 Removing them from our homes can creates a biodiversity imbalance. It means a conducive environment for other pests to thrive is created. Spiders are natural predators that feed on mosquitoes, cockroaches, and other small insects. As such, removing spiders from our homes exacerbates the problem of having more of the other pests. Of course, when visited by a giant spider, most folks are not concerned with biodiversity imbalance. They quickly employ the quickest and easiest methods to remove the offending spider. However it is becoming more common for people to adopt a live and let live motto. If such people happen to see a spider crawling on the floor, wall or dangling in the web, they will not rush to spray an insecticide. Instead, they let it go about its business unhindered. If you choose to live like this that’s great but a word of caution about touching spiders. While spiders do not prey on humans, they may bite if they feel threatened. Some spiders carry venom that causes different reactions depending the species and the person. Symptoms of a spider bite include feeling a stingy sensation, swelling or a red spot that may require hospitalization. It is best to avoid touching spiders if at all possible, or you can always safely collect them and place them outside in your garden if you don’t want them in your home. 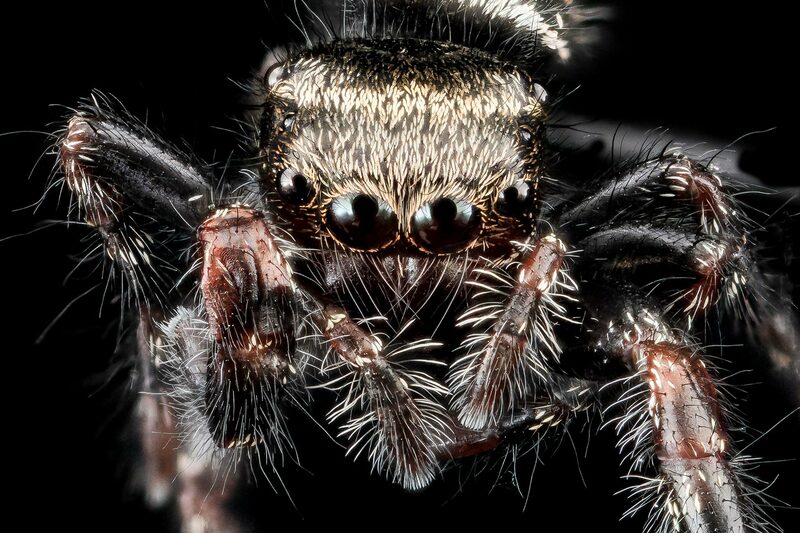 The next time you rush to squash a spider, consider how these creatures can improve your life. Spiders feed on ordinary indoor pests such as mosquitoes, roaches, flies, and moths. If left alone, spiders will catch and consume these insects, providing natural pest control to your residence. This will save the need to use insecticides to get rid of such insects. Naturally, when spiders come into contact with other spiders, a competition unfolds, one that leads to the winner feeding on the loser. This explains why the population of small spiders reduces while that of larger spiders increases. The most common spider known for this kind of behavior is known as the long-legged cellar spider more commonly called the daddy longlegs. It’s known to kill the black widow spider which is dangerous to humans. Mosquitoes, roaches, flies, fleas are known to transmit diseases to humans. Therefore, if spiders are around to get rid of such insects, you have less chance of contracting these diseases. Plenty of regions experience spider population booms during summer and in the early Autumn. When spiders hatch, you may notice them both indoors and outdoors. As such, in Spring the spider babies become mature and can be quickly spotted. Male adult spiders, on the other hand, are mobile and frequently scamper into homes looking for mates. 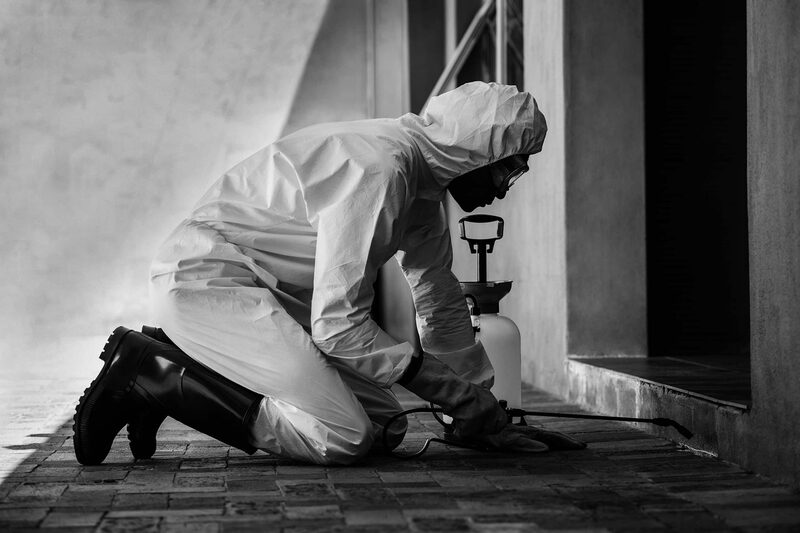 If spiders numbers around your home are out of control, you can use a few of the following methods to contain them. Prevent plantings, debris, trash and mulch from touching your house. Store firewood outdoors to avoid transporting spiders indoors. Apply some insecticide on areas you deem spiders to breed or build webs. Eliminate spider’s food source by controlling the other pests in your home that the feed on. Temperatures are not the only thing on the rise this summer. Mosquitoes thrive in the warmer and wetter summertime conditions, so populations can be expected to increase this time of year. Nearly all female mosquitoes feed on blood in order to produce eggs, and they are willing to risk your swats in order to get it! With more hungry mosquitoes flying around, it is important to protect yourself and your family from these biting pests. One way to fight the bite this summer is to cover all exposed skin with long sleeves and pants when you plan on spending time outdoors where mosquitoes may be present. 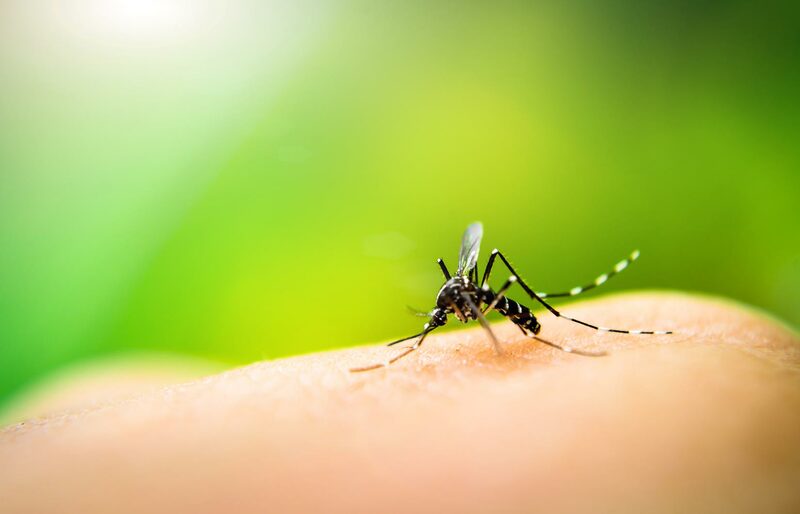 If keeping completely covered isn’t practical, the U.S. Centers for Disease Control recommends applying mosquito repellents that contain the active ingredients DEET, pinardin, oil of lemon eucalyptus (OLE), or IR3535. While you can prevent mosquitoes from breeding on your property, you can’t control all of the conditions in your neighbourhood. Additionally, adult mosquitoes can travel significant distances to find a meal.